Greta & Wenning Valleys 1841 Census - Complete. Greta & Wenning Valleys 1841 Census – complete. 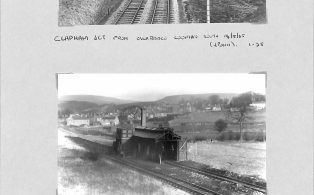 Transcription of a handwritten copy of these records held at NYCRO, Northallerton. 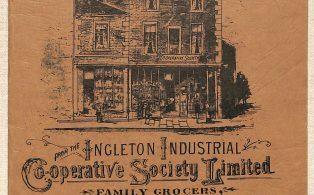 These documents were obtained from The National Archives TNA SC 2/211/68 by M. J. Slater and were translated and transcribed by Brooke Westcott. 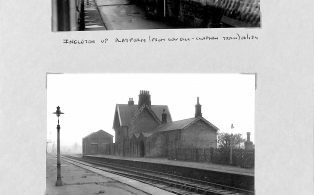 Set of two undated monochrome photographs; one showing Ingleton engine shed the other showing Clapham junction (North Yorkshire). 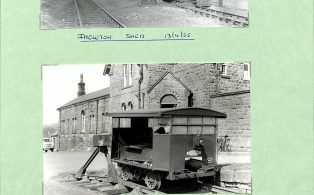 Set of two undated monochrome photographs of Ingleton railway yard. 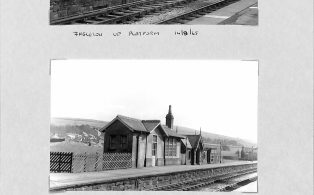 Set of two undated monochrome photographs of Ingleton station. 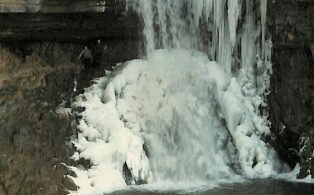 Undated colour photograph of Thornton Force, Kingsdale.